Instagram continues to grow at a rapid pace, adding 100 million new active users in a month. Since it was last reported, Instagram monthly users have grown from 700 million to 800 million. The company continued to report that 500 million users use Instagram on a daily basis. 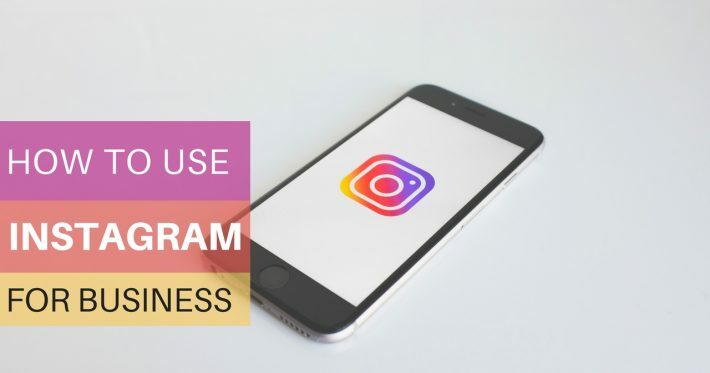 So, with 800 million monthly users and 500 daily users, it is necessary for a business to be active on Instagram or risk missing out on a huge audience base. There are many businesses that struggle to keep up with multiple social media accounts. Usually, if a business sticks to being active on at least two platforms they are successful in reaching the right audience. Instagram definitely needs to be one of the platforms a business is active on mainly due to the potential for engagement with customers. Top brands on Instagram see an engagement rate of 4.21% per follower. 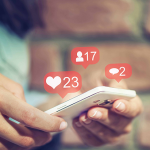 Which means on Instagram brands see 58 times more engagement per follower than on Facebook and 120 times more engagement per follower on Twitter. Instagram provides the perfect platform for a brand to interact with their audience base. When a person is looking for more information on a business, the first place they check is a brand’s social media. Almost 50% of brands already use Instagram and 80% of Instagram users follow one or more brands on the platform. Instagram is the ideal platform to interact and create a relationship with the customers of your business. It also gives a lot of legroom for a business to be creative with photos, videos, albums mixed with the two, and Instagram Stories. This platform makes it easy to interact with customers through likes, comments, and direct messaging. 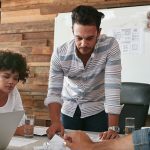 So, why isn’t your business on Instagram already? 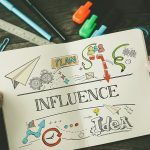 This infographic has lots of information and tips that will make a business’s Instagram strategy a success. At Brandamos we have aided many brands with their Instagram strategy. Read about our social media services here.